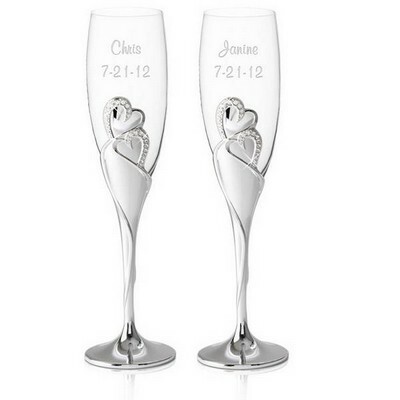 Reception items are among the required essentials on your long "must-have before wedding" list. You need elegant wedding table decorations, sophisticated wedding toasting flues and wedding cake toppers monogram initials, just to name a few. 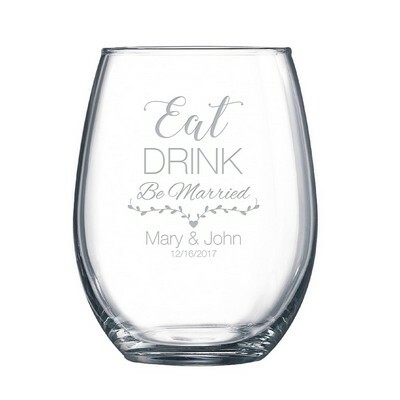 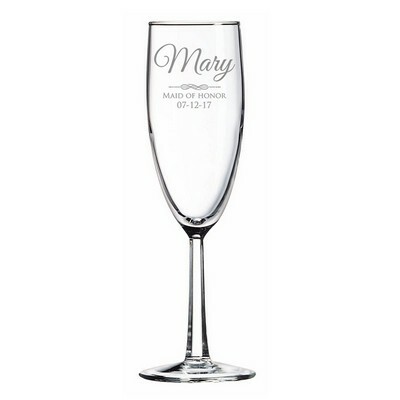 We have a generous selection of items for your wedding reception, designed exclusively for your special day and to make your reception truly a memorable occasion when you choose engraved items. 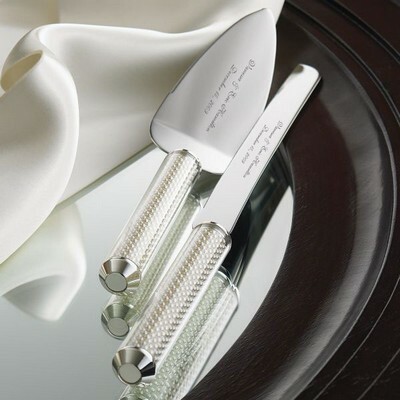 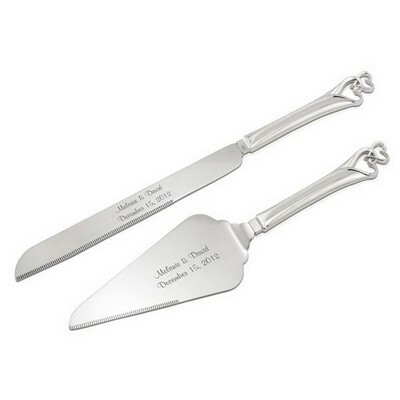 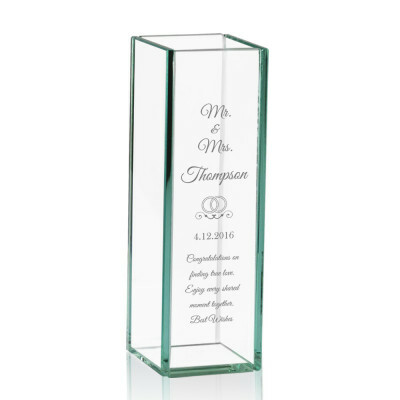 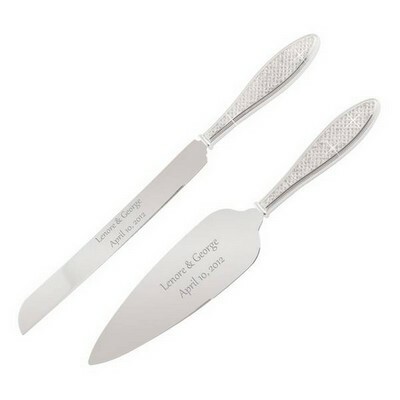 Choose our personalized wedding items to add a sense of distinction to your reception and to have as personal treasures for many happy years to come. 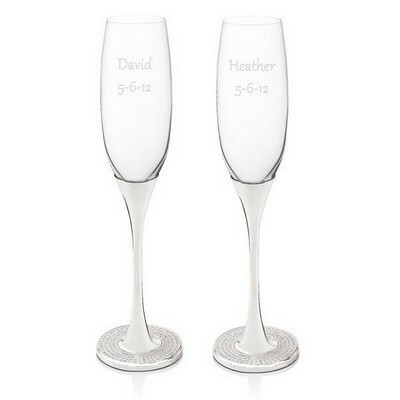 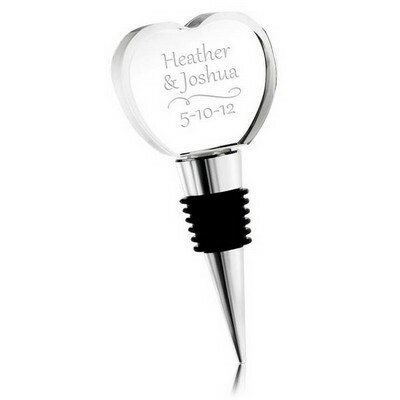 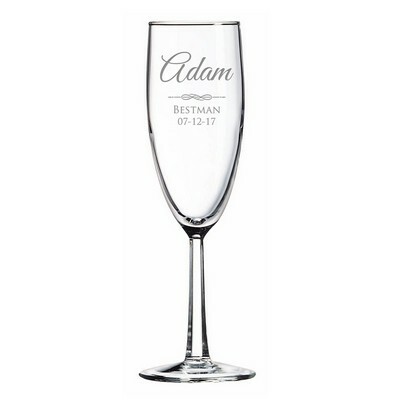 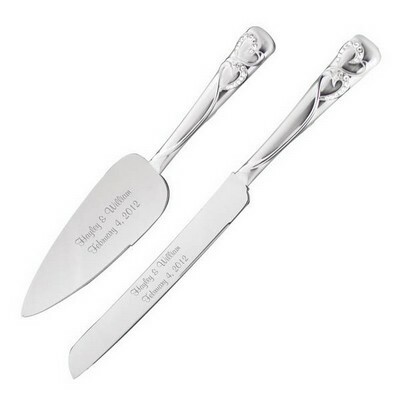 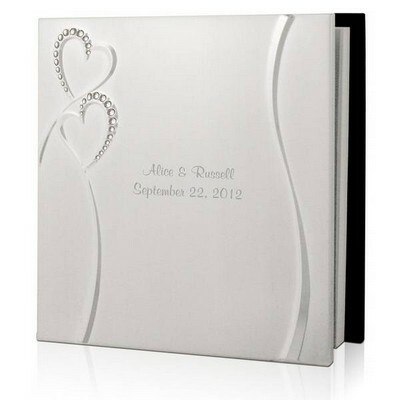 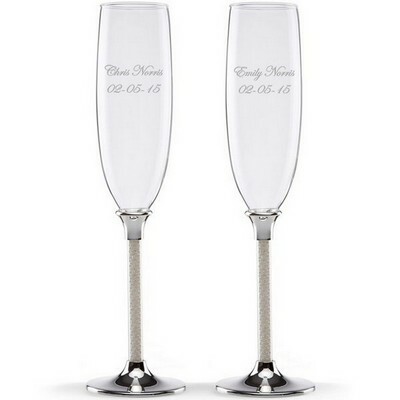 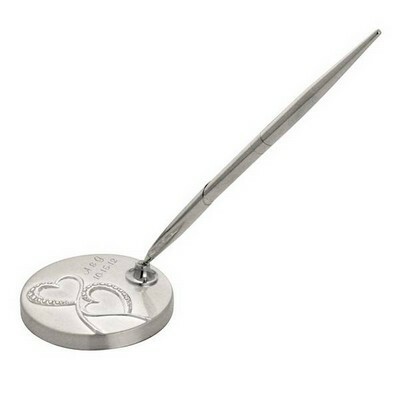 Add bride and groom names, initials or wedding date for an extra special selection.